If there’s one thing I love it’s exploring the great outdoors; and the muddier the better. 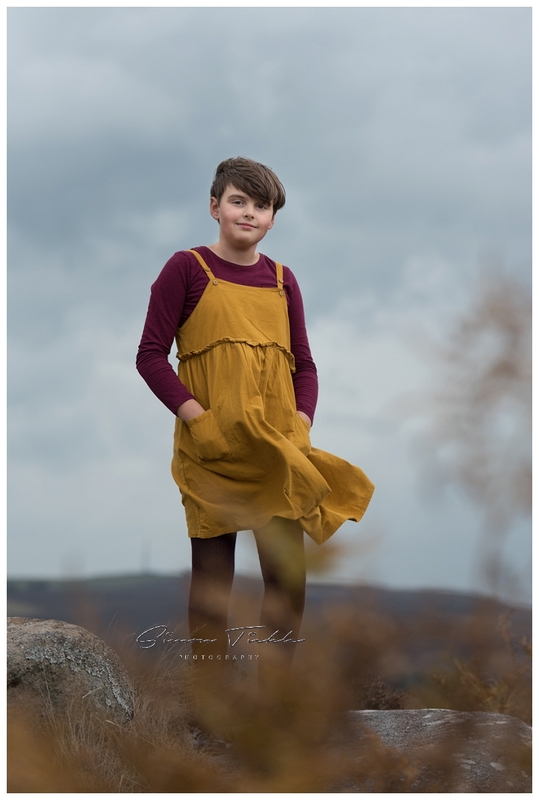 There’s something about exploring that means kids quickly forget about being photographed and instead just relax and be themselves which makes for incredibly natural images. 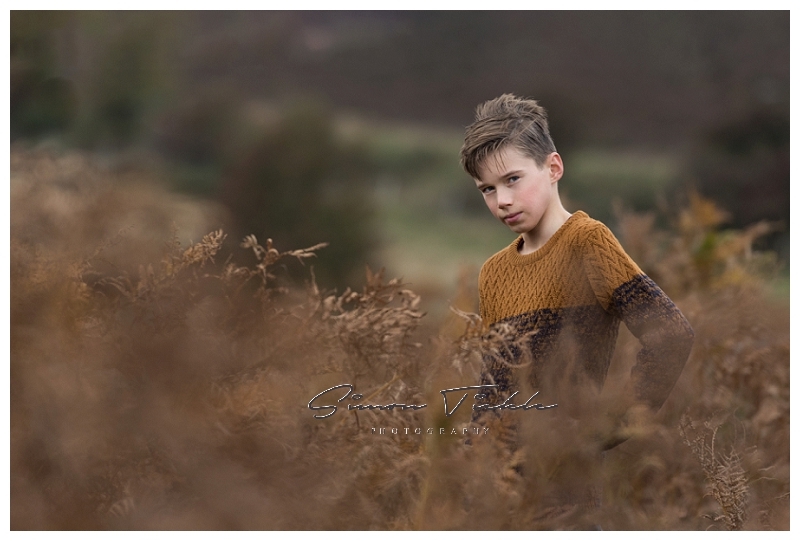 I’m generally happy to travel within an hour or so from Mansfield for sessions, and for this session, we headed to some open heathland just outside of the peak district . 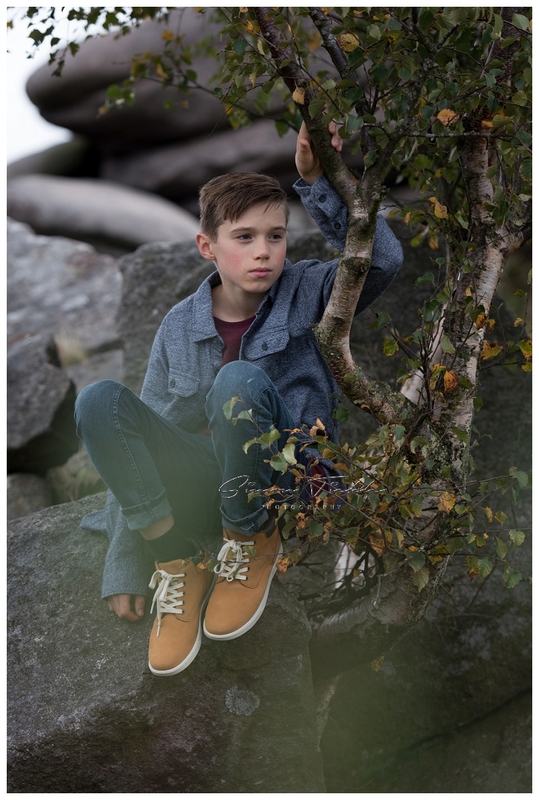 We spent a big chunk of time exploring the location, having lots of fun and capturing lovely images for Mum & Dad. 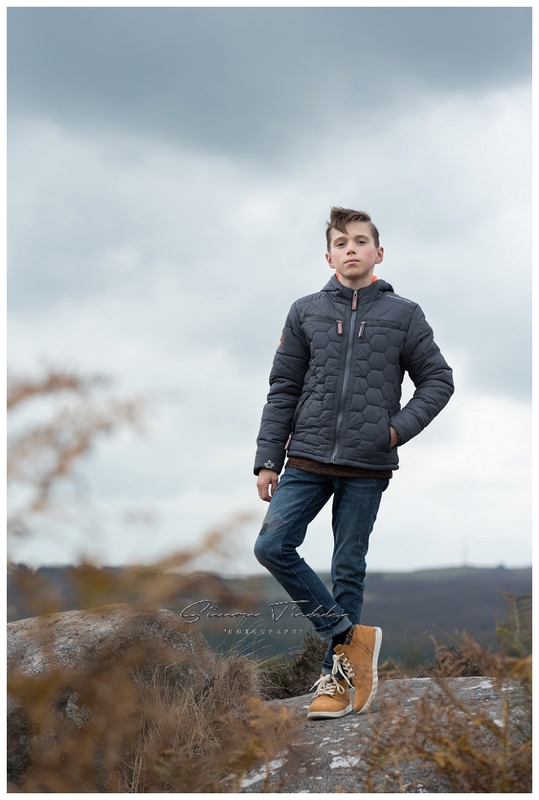 Even with the odd bit of rain we had to deal with, I loved photographing this session so much! Here’s a few of my favourite images. 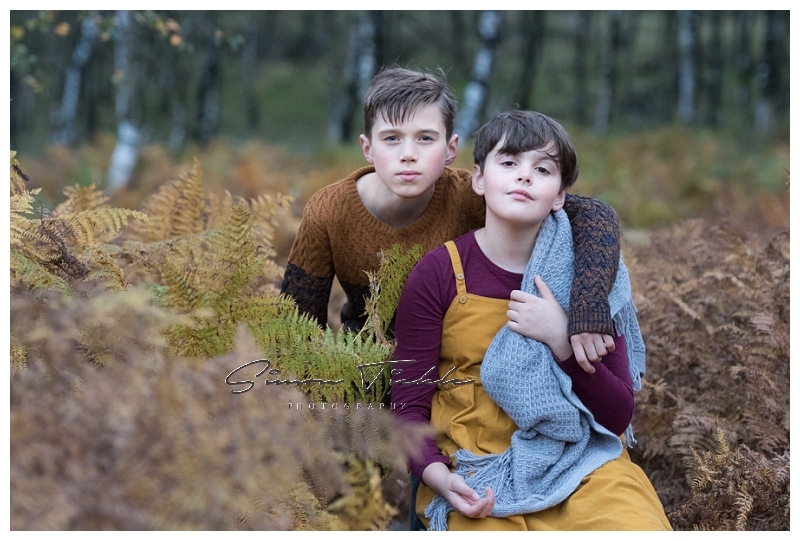 If you’d like to book a photoshoot for your family, why not send me a message. You could even a buy a photoshoot as a gift voucher, the perfect gift for family and friends this Christmas! Just send me a message for more information.